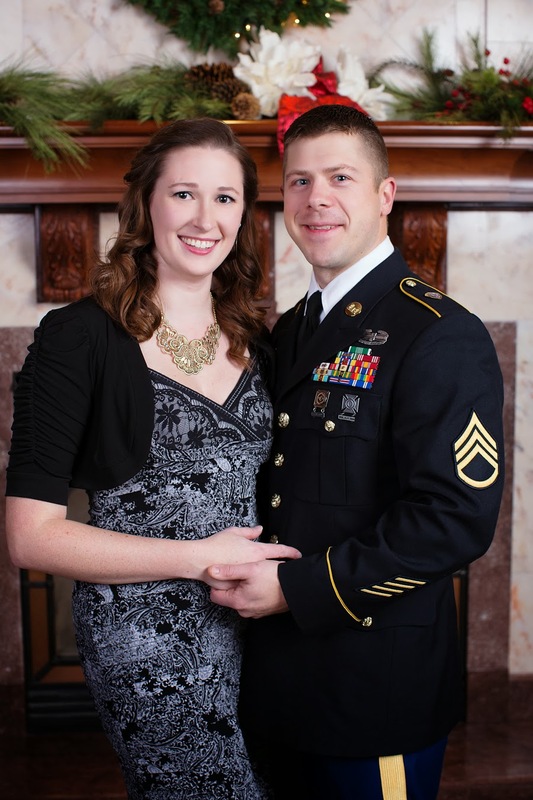 Will you want to display your engagement portraits at your wedding? Perhaps you would love for your guests to sign their names and write their warm wishes in a custom guest book? How will you display your amazing images after your wedding day? Do you want to create a stunning gallery on your walls so you will always be reminded of the joy and beauty of your wedding? 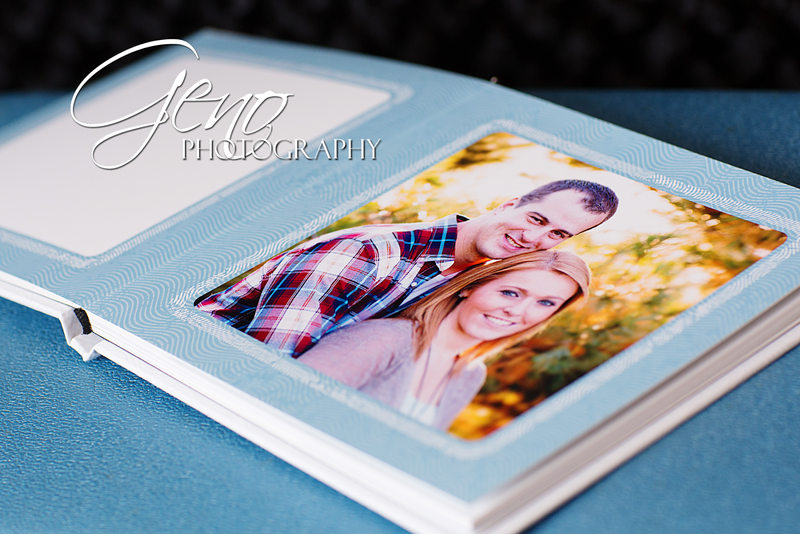 Would having a custom designed album to tell your wedding day story be something you would always treasure? These are important things to consider when hiring your photographer. Ask to see examples of your photographer's products. Look through their albums. Feel the materials they use. Look at their layouts. See examples of their guest books. View a gallery display. The saying is that the "cobbler's children have no shoes," and I've often heard it said that photographer's children have no portraits. This is definitely not the case in my family. My children have been in front of the lens since day one. 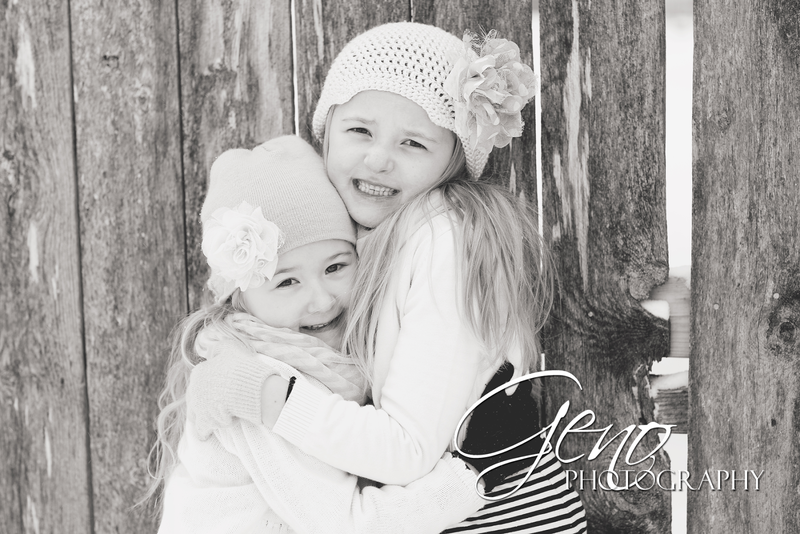 I think of anyone in the world, a photographer should understand the importance of capturing their children. I have, at times, had to bribe my children to go along with my crazy photo plans. I am thankful that they put up with me and my camera. :) I love being able to look back through the photos and see how much they have changed, even if they're just candid moments at the park. My kids look at me like I'm a little crazy when I get all sappy over a picture of them, but I'm sure one day they'll appreciate having the memories immortalized in images. 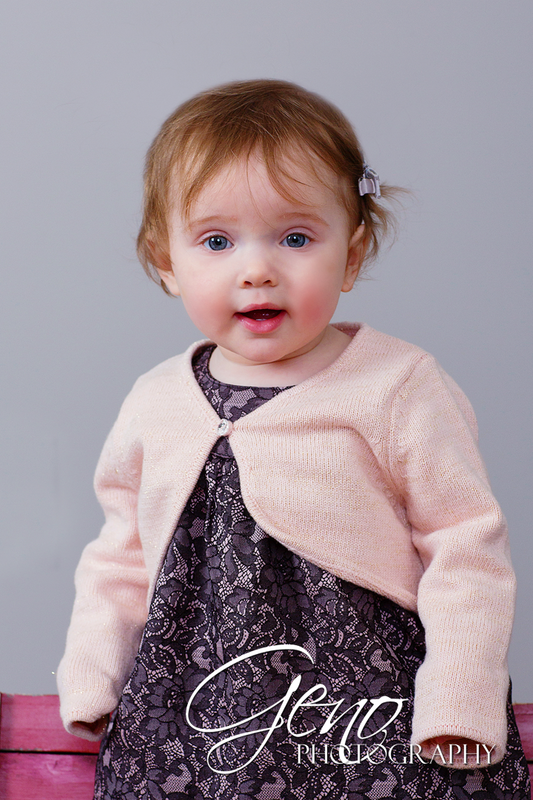 Adria was recently in the studio for her two year birthday session. 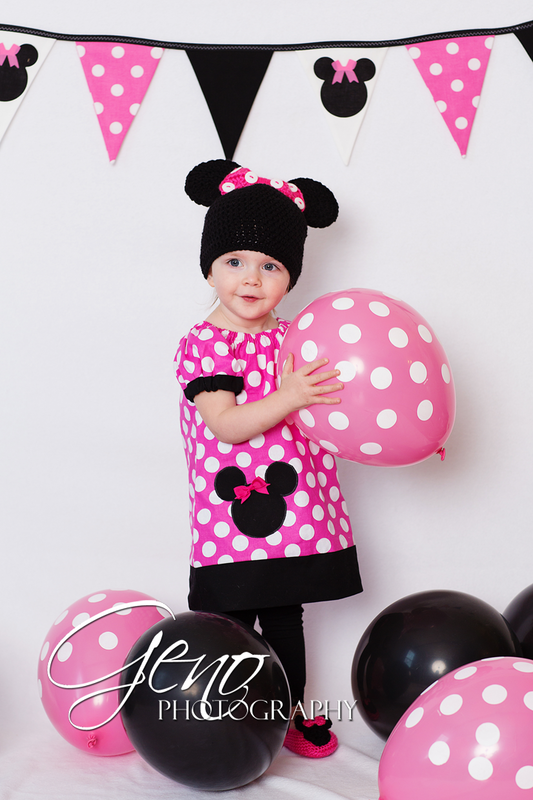 I love her Minnie Mouse theme. Her mom is the crocheting wonder that is Cassidy's Crochet Creations. She made Adria's adorable Minnie hat and slippers. Seriously, it doesn't get much cuter than this. It is important to think about what you want from your photographer. What are your expectations? 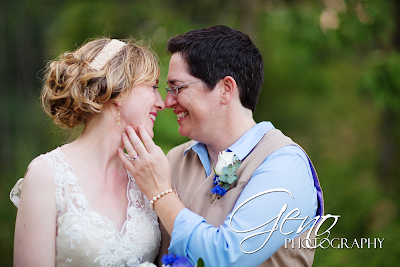 Wedding photography services vary greatly from photographer to photographer. Do the photographers you are looking at offer packages or do you build your own wedding day coverage? If they offer packages, can you customize them to fit your wedding dreams? 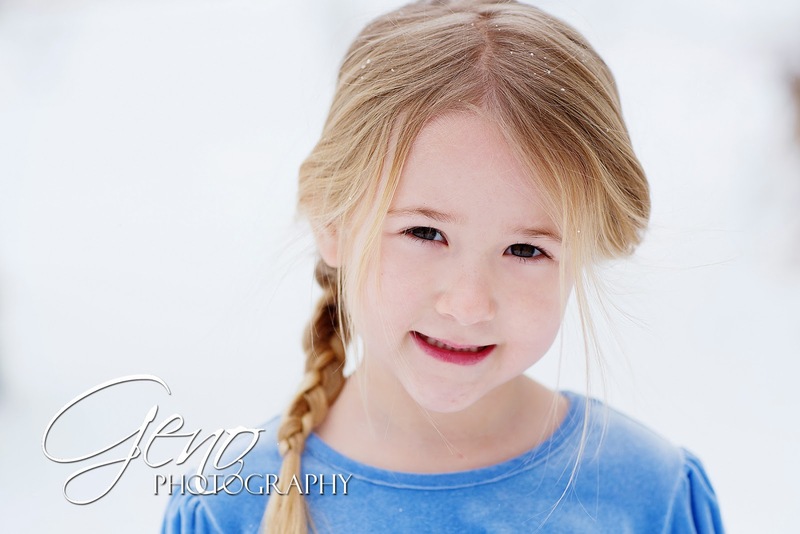 I loved photographing the fun, though chilly, "Frozen" session I did with my youngest. So, I decided since the snow as falling again, I'd take both my girls out behind our house for a fun session in the snow. This was again, another very brief shoot. We were outside probably eight minutes tops, but I adore how the photos turned out. I think the girls had fun too. There were quite a few silly giggles shared during the session. It's that time of year again. Crazily enough, junior year is over half way through and it's time to start thinking about senior portraits. We are looking for some energetic and outgoing students from the class of 2015 to be our newest Senior Models. This is an amazing opportunity to not only earn free great products, but also the be the trend setter for your graduating class. 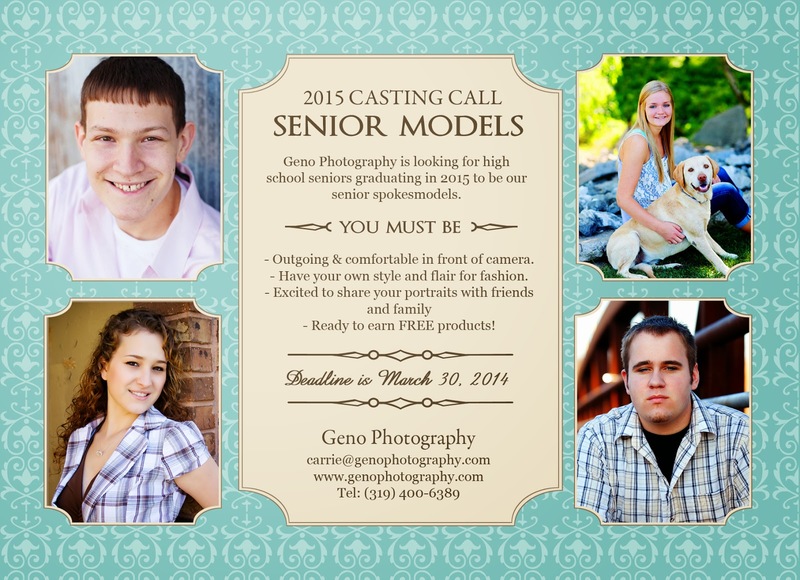 Check out more about our Senior Model Program here! Once you have narrowed down your selections of photographers to the ones whose photographic style fits your wedding dreams, it is important to select a photographer whose personality matches yours. You want to work with someone with whom you get along. You will be spending many hours on one of the most important day of your lives with this person. They will be by your side during the laughter, happy tears, and quiet moments on your wedding day. You want to feel comfortable with them. If you feel at ease with your photographer, you will look more relaxed and natural while in front of their lens. 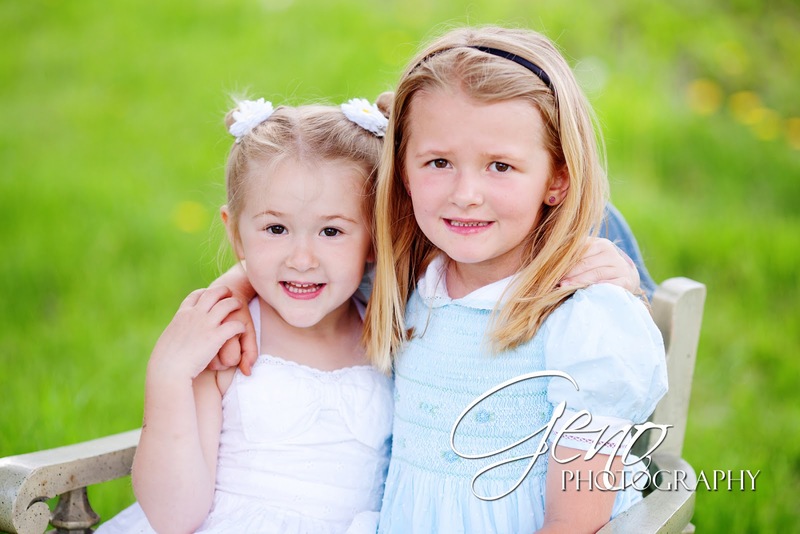 Recently, Little Miss Jayden came into the studio for her birthday session. So adorable! She was such a busy and curious little one, fascinated by our cat, Rose, who likes to supervise sessions. She had fun with the red box in our studio, using it as a drum for a while and spending some time hanging out in it. It was a lot of fun working with this little cutie. Happy birthday, Jayden! Now, it may seem obvious that you should check out a photographer's work before contacting them to photograph your wedding day. This is so essential. There are many wonderful photographers in the market with a wide variety of photographic styles. It is important you select the photographer who's style fits your vision of your wedding day. As our gift to you, weddings booked between now and March 1 will receive a complimentary guest book, a $300 value! 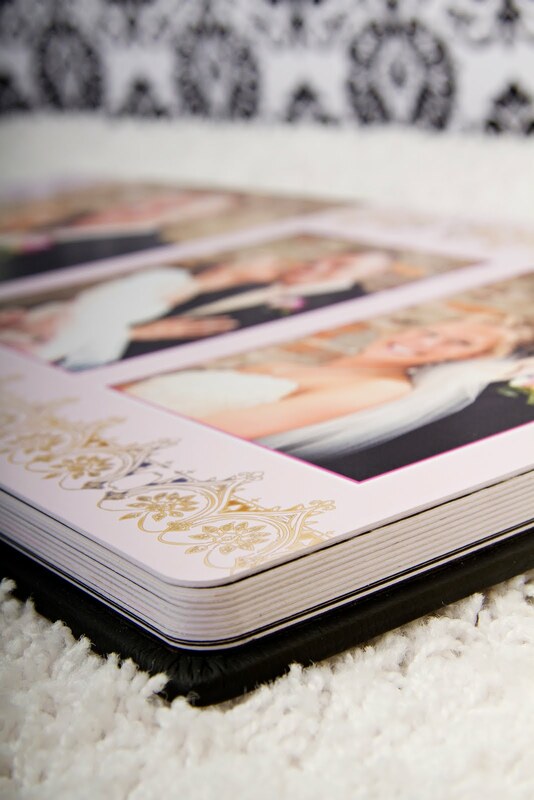 Guest books are a stunning way to display your engagement portraits and create a keepsake from your wedding. Instead of the traditional guest book, where guests fill in their names and addresses, guests are welcome to write notes and well wishes. The guest books are 8x8 lay-flat albums, with sturdy pages and the option of leather, fabric or a beautiful image-wrapped cover. 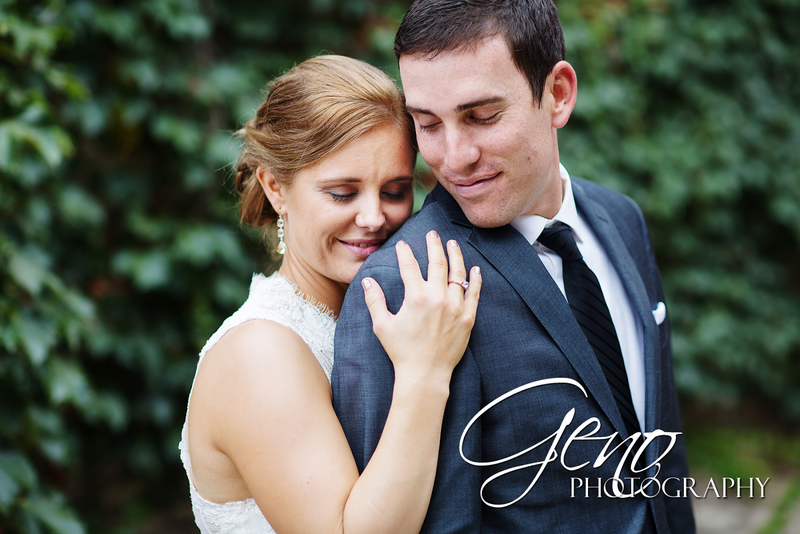 2014 wedding dates are limited, so contact us to schedule your consultation today! In August of last year, I assisted Greg Frieden Photography in capturing this beautiful wedding. The event was held at the Celebration Farms Timber Frame Barn, and the setting was beautiful. 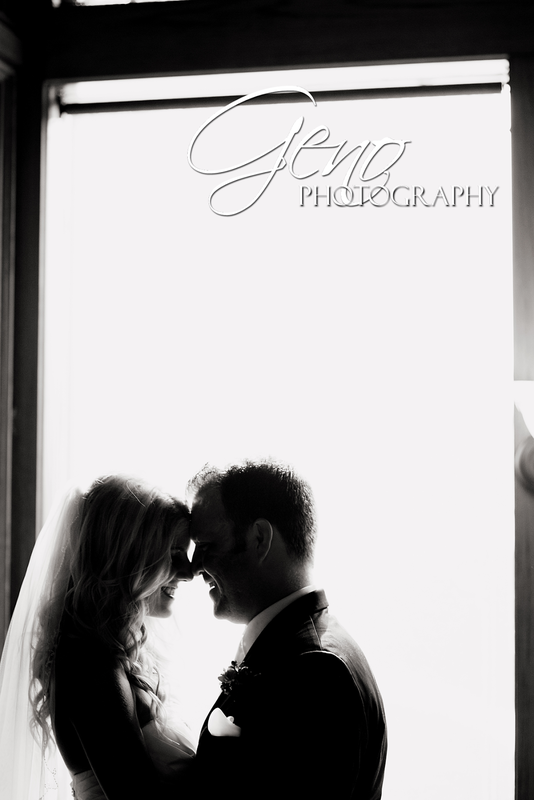 To make the day no less than perfect, was the love these two had for each other. It was such a joy to photograph their interactions. Some of my favorite pictures from the day are the ones of them dancing in the trees. Their expressions say it all.